Creating an income for life that can’t be outlived is very in vogue right now in the financial services industry. Why? Because clients have been burned too many times by stock market crashes and the one thing they fear the most is running out of money in retirement. If you would like a copy of my new Income for Life White Paper, simply e-mail roccy@wealthpreservationinstitute.com. So it’s good that the financial services industry is trying to give clients what they need. The problem is that advisors don’t to understand “all” the viable income-for-life options; and if they know of the options, they don’t understand which ones are the best and why. That’s why I created my white paper. To educate both advisors and consumers so they could both learn what the “best” options are when creating an income stream for life that can’t be outlived. The White Paper will cover the following options when it comes to providing income for life. 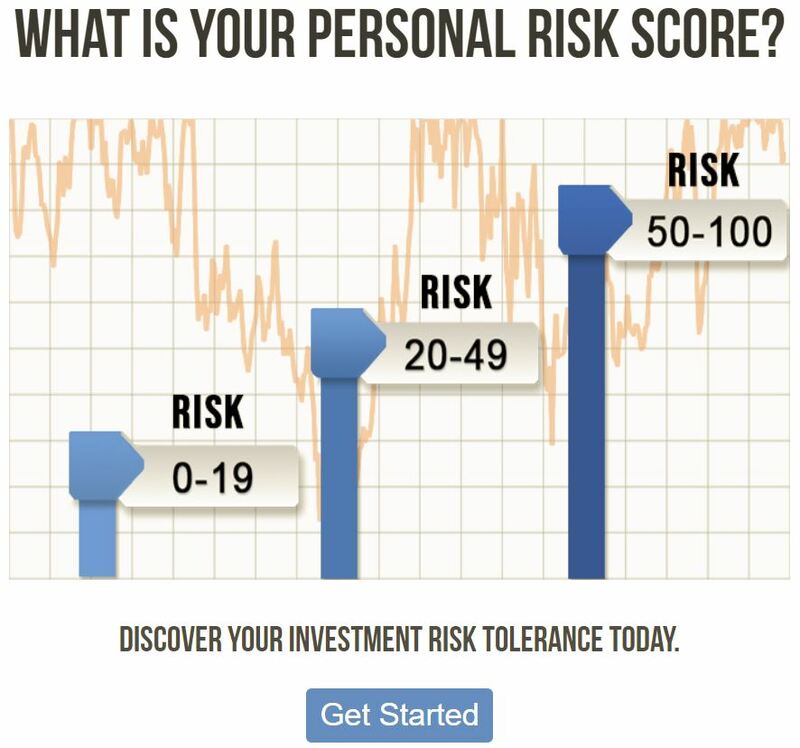 -Balanced Portfolio (60/40 mix of bonds and equity market indexes)-this seems to also be used by the securities licensed advisors as a staple (and it shouldn’t be as you’ll see). I will give you the real-world numbers from 1999-2013 and show you of how each of the above-mentioned income-for-life tools would have done. I think the results will be a real eye opener for readers. I will assume a client has accumulated $1 million and then wants to maximize that money to live on for life and pass as much wealth to the heirs as possible. To tease the paper, just look at the following chart. 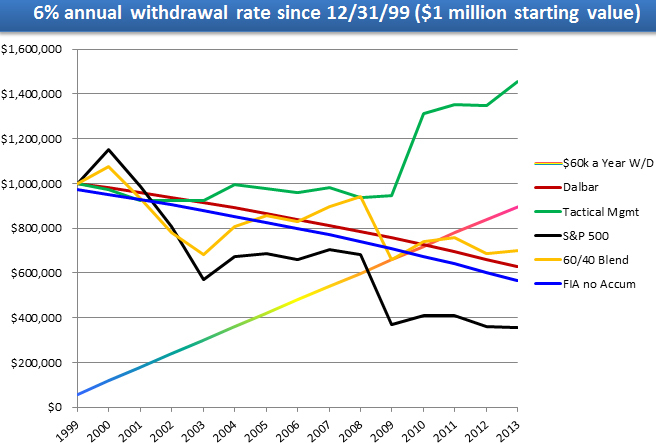 On the right of the chart are the account values of different tools after a $60,000 withdrawal has been removed from 1999-2013. Which line do you like best? The green one maybe? Unfortunately, the vast majority of financial planners are not offering this type of investment to clients. If you are in interesting in best posturing your assets so they can provide an income for life that you can’t outlive, you need to read my white paper. 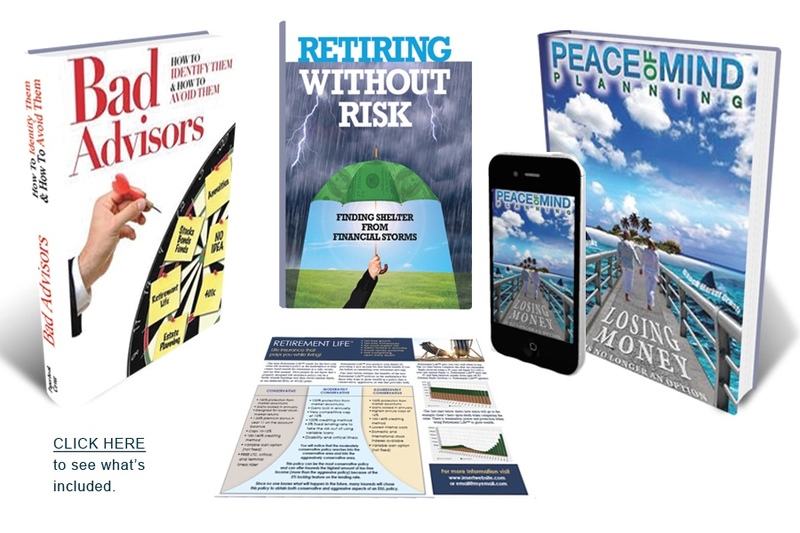 I’m also letting non-advisors who read my newsletters to obtain a FREE copy of the book in PDF. Why free? Because I don’t really make money selling books. I write my books for the thousands of advisors I work with who use them to educate and motivate clients. Therefore, giving my book out to a select few non-advisors in a PDF format is not a big deal.